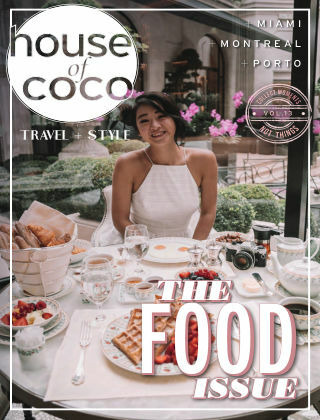 With Readly you can read House of Coco and thousands of other magazines on your tablet and smartphone. Get access to all with just one subscription. New releases and back issues – all included. 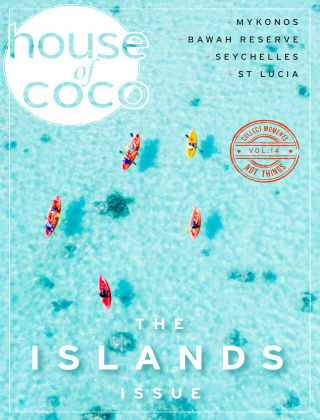 House of Coco’s 11th issue brings to the forefront the meaning of home for those who travel. The team have been exploring their own hometowns and those of others in a bid to bring their community together as global citizens. 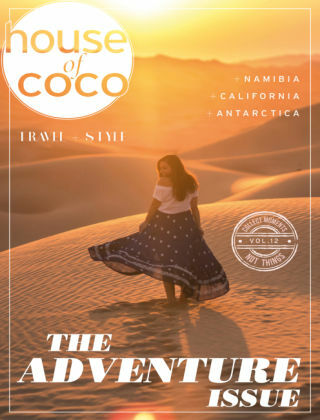 From seaside customs in Exmouth to beachside luxury in Grenada, old world living in Budapest to new trends in West Hollywood, the team have once again delved deep into other cultures to bring you the best in global travel. A special interview with influencer, FunForLouis introduces this issue with a call for travellers to go beyond borders and embrace the many multi-cultural experiences we find ourselves in daily, whether at home or abroad.